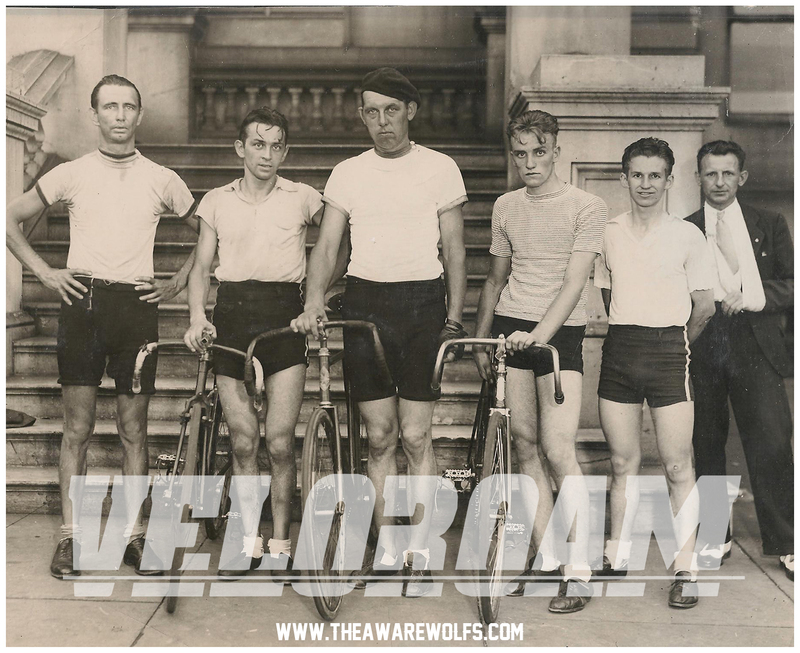 Seeing as tonight is Guy Fawkes Night, or BONFIRE NIGHT, a Veloroam ending with a bonfire is in order. Meet at the picnic table out front the San Diego Velodrome and we’ll cruise up to 35th and University for a bonfire! Meet at 7 to leave by 8! We’ll do a mellow and social ride, sticking together, and obeying the traffic laws.